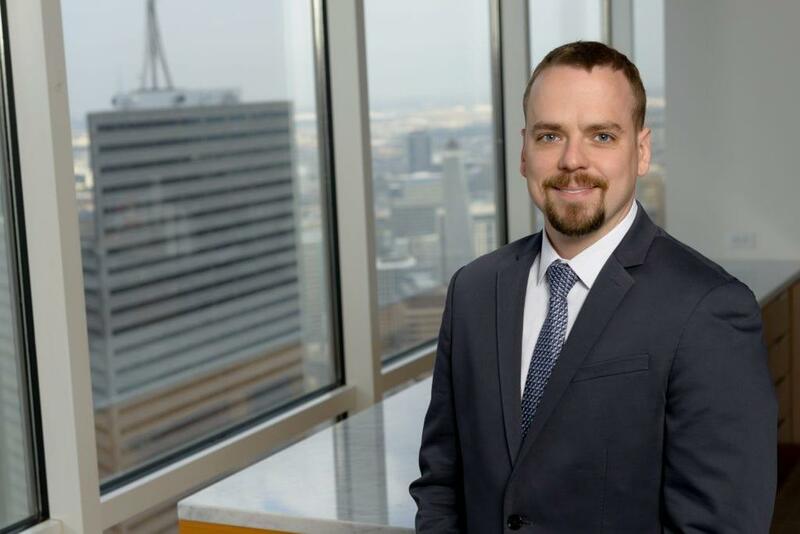 Daniel Wheaton is a Technology Specialist in Fish & Richardson’s Dallas office. His practice focuses on patent prosecution in a broad range of technology areas, including control systems, software, robotics, power electronics, nuclear reactor design/operation, and personnel management/supervision. Prior to joining the firm Daniel worked in the US Navy on a nuclear powered submarine, as well as taught engineering at the United States Naval Academy. Daniel graduated and was commissioned from the United States Naval Academy in May, 2010, earning a Bachelor of Science degree in Robotics and Controls Engineering. He then completed his M.S. in Electrical engineering at Naval Postgraduate School. Following graduate school Daniel completed the US Navy’s nuclear power training pipeline.